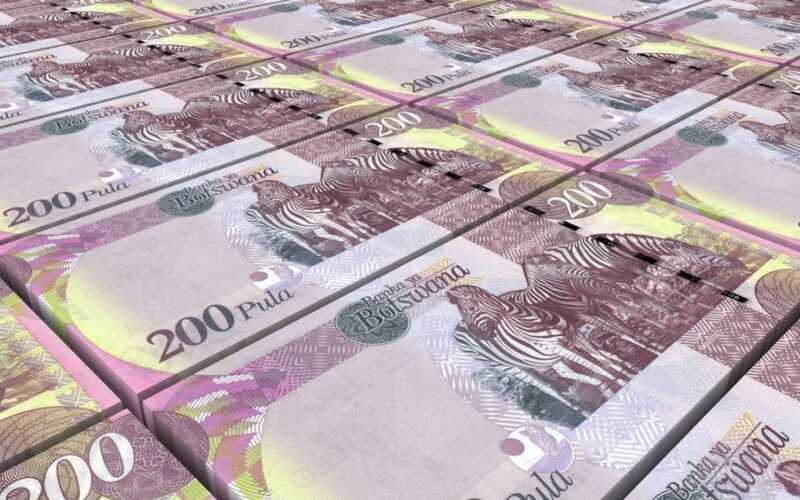 The currency in Botswana is Pula, which is a Tswana word meaning “rain”. Rain is cherished and welcomed because it brings life to the Kalahari. Pula is used throughout the country and is the accepted form of payment in restaurants, shops, and at hotels or lodges; however, most places in Maun, Kasane, Francistown, Gaborone, and other major towns accept international bank cards. ATMs are located in the above mentioned towns and one can withdraw cash before heading into the parks and reserves where there are unlikely to be card facilities. Foreign currency is often accepted as a tip or gratuity to helpful staff and safari guides, but not as payment for something in commercial facilities. The current exchange rate is 1 BP = 0,10 USD.